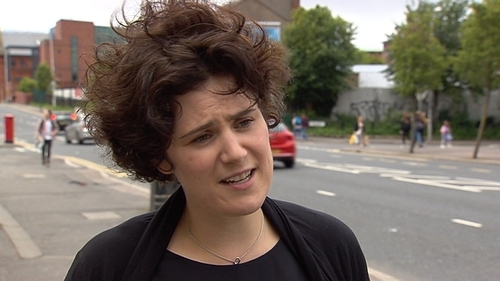 The SDLP's Brexit spokesperson has resigned from her position and has also stood down as a member of the SDLP's Assembly group. Clare Hanna was opposed to the party's decision to develop a closer relationship with Fianna Fáil. On Saturday the party voted by more than two to one to back the partnership at a meeting of SDLP delegates in Newry. Ms Hanna argued against the move. She is to remain an SDLP member and will continue in her role as a South Belfast representative of the currently closed Northern Ireland Assembly. It is the latest in a series of resignations from the party since the decision was made.